Bruce Lee Cool of Lander, Wyoming died March 28. He was 66. Not the same Bruce Lee Cool. All right. I need to take a moment to observe the passing Bruce Lee Cool. That was his actual name. Mr. Bruce Lee Cool of Lander, Wyoming died Monday, March 28 at Sage West Healthcare in Riverton. He was 66. Funeral services were held on Friday, and he was buried at Mount Hope Cemetery. Bruce Lee Cool was born in Gilette, Wyoming on June 30, 1949. He was longtime resident of Lander who graduated from Lander Valley High School and attended Casper College. According to Riverton Ranger, Mr. Cool suffered a motor vehicle accident in 1969 and become disabled. His mother and stepfather were able to care for Bruce until deaths, after which he was a resident of Westward Heights Care Center, then later transferred to the Visions Program and the Wyoming Life Resource Center. "He enjoyed wonderful care from many caregivers and healthcare workers whom he considered his friends," family members told The Ranger. "Bruce had a great sense of humor and liked people." I don't know much about Bruce Lee Cool. I know that according to his obituary, he enjoyed games, music, watching TV, being outdoors, camping, and fishing. He sounds like he was a decent guy. But also, let's just say it: he had the best name ever. 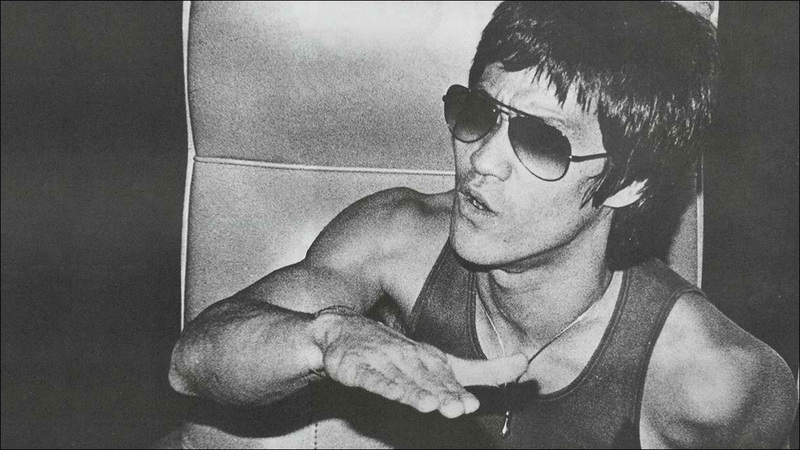 Rest in peace, Bruce Lee Cool.